Guitarist and composer Cañizares is arguably one of the most important and influential flamenco artists worldwide but is just as comfortable with classical repertoire and his own compositions. With a career spanning over four decades, Cañizares is the first and only flamenco guitarist to perform with the Berliner Philharmoniker — he played Concierto de Aranjuez with the orchestra directed by Sir Simon Rattle in Madrid’s Teatro Real. He has collaborated on over 100 albums and as a solo artist he has published 10 albums of his own. Winner of the prestigious awards such as ​‘Premio Nacional de Guitarra’ (1982), ​‘Premio de la Música’ (2008), and ​‘Flamenco Hoy’ (2000, 2011, 2013). Cañizares collaborated with Paco de Lucía for ten years as well many leading artists — Enrique Morente, Camarón de la Isla, Serrat, Alejandro Sanz, Mauricio Sotelo, Leo Brouwer, John Paul Jones and Peter Gabriel. As a composer, Cañizares is constantly creating. His compositions to date range from works for the Spanish National Ballet Company and soundtracks for films including La Lola se va a los puertos with Rocío Jurado and Paco Rabal, and Flamenco by Carlos Saura. Owing to the importance of the event, it is necessary to emphasize the world premiere of the Flamenco Concert entitled ​‘Al-Andalus’, for guitar and orchestra; ​‘Al-Andalus’ was dedicated to the memory of Paco de Lucía and took place in the National Auditorium of Madrid. This work was commissioned by the Spanish National Orchestra and Choir (SNOC), and was performed for three consecutive days (27, 28 and 29 May 2016). The ONE accompanied, and Josep Pons provided musical direction. In the words of the renowned composer and critic Tomás Marco: ​“The work was received with universal public acclaim”. Recent and upcoming highlights include performances of Rodrigo’s Concierto de Aranjuez with NHK Symphony Orchestra, Tokyo (under Juanjo Mena), City of Birmingham Symphony Orchestra (under Josep Pons) and Cadaqués Orchestra, performances with Orchestre National de Lille, Mauricio Sotelo’s ​“El Público” at Teatro Real in Madrid, Orquesta Sinfónica de las Islas Baleares, Gävle Symphony Orchestra, Palau de Música de Catalana, Auditorium di Milano, Festival de Granada, Festival Radio France de Montpellier and La Folle Journée. Besides his recording career and concerts, Cañizares spends a great deal of his time investigating and teaching flamenco. He has taught flamenco guitar at the Escola Superior de Música de Catalunya (ESMUC) since 2003 and enjoys giving masterclasses as part of his engagements. “Juan Manuel Cañizares is currently at the peak of excellence for flamenco guitar (…). Cañizares has a beautiful sound, a great technique and wonderful taste. 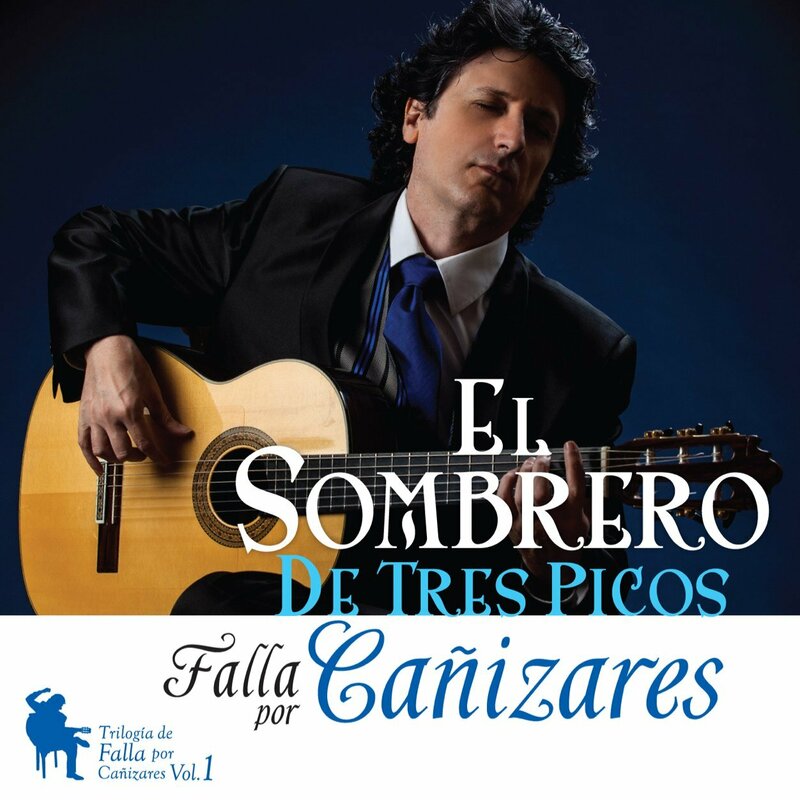 He has dedicated this concerto to his mentor Paco de Lucía and brings us three movements influenced by deep flamenco in which his wonderful solos and a fantastic orchestration makes a great mix”.